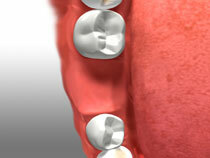 Bridges/ Porcelain Veneers / Crowns - Stephen M. Sgrazzutti D.D.S. Are you suffering from missing teeth, or becoming frustrated because you’re having trouble chewing, speaking or even biting foods? If so, a bridge may be right for you. 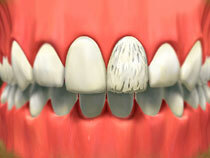 Bridges fill in the gaps between your natural teeth with natural-looking artificial teeth. 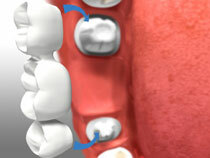 Semi-permanent and comfortable, Stephen M. Sgrazzutti D.D.S. can fit you for a bridge that will help improve the appearance of your smile and while at the same time offering strength and support to your natural teeth. 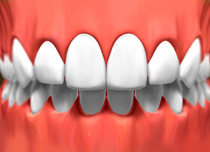 Sometimes referred to as “dental caps,” Stephen M. Sgrazzutti D.D.S. 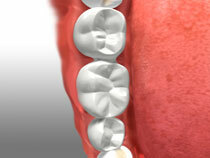 uses crowns to improve the appearance and health of your smile. If you’re suffering from teeth that are chipped, discolored, or have decay or breakage, consider crowning those teeth as a way to get that strong, beautiful, and natural-looking smile that you want. 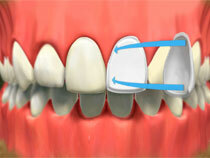 Ever wondered what the difference is between a crown and a filling, dental inlay, or dental onlay? 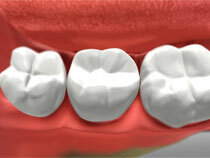 Crowns cover the entire tooth from the gum line up—so in essence, a crown becomes your new tooth surface because it completely envelopes it. On the other hand, fillings, inlays, and onlays only cover or fill a portion of the tooth, so your natural tooth surface still shows alongside. 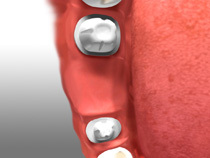 One similarity that crowns and fillings do have, however, is that many times they can be created from similar materials like porcelain, ceramic, or even gold alloy. 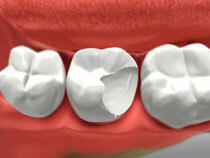 Not sure which material makes the most sense for your crown? Ask Stephen M. Sgrazzutti D.D.S. 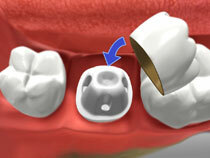 to tell you more about your crown options.